Welcome to Page2Lr! With this tool you can create your own layout templates for use in the Lightroom book module. This allows you to create pages with any number of properly aligned picture or text frames, with any aspect ratio. In the August 2018 update of Lightroom Classic CC, Adobe finally allows us to add frames to a page, but its layout capabilities are extremely simplistic (good to see they are working on the book module again though). Setup - Install third party software you need to use (PagePlus). You only need to do this once. Create - Create your own page layout in PagePlus or download one of the example files. Convert - Convert the .ppp file into a Lightroom layout template. Use - Import the layout template into Lightroom and use it in your books. I hope this tool allows you to create even more beautiful photobooks using Lightroom. Feedback is very much welcome! 2018-08-28: Removed the old (single page) interface, since hardly anyone was using it anymore. 2018-07-23: Redesigned page layout; all content broken up in tabs. Expanded instructions for Mac users. 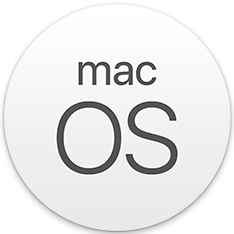 2018-06-29: Added new instructions for Mac users. 2018-06-22: Replaced upload form with multi-file drag and drop area. Added new Lightroom page with some useful links. 2018-03-04: Updated all templates to match the page margins of Lightroom. Fixed problem in which frames were offset and too large in some cases. 2017-08-06: Added option to use uploaded filename as base for layout folder. 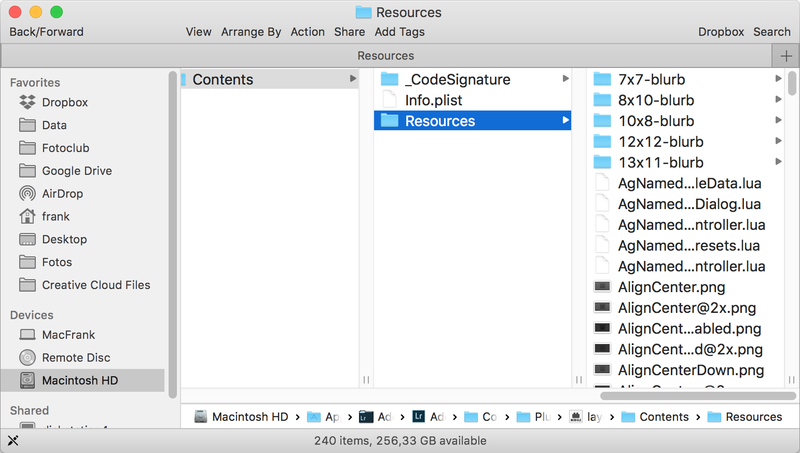 This allows multiple custom layout folders. 2017-06-05: Added video tutorial and improved instructions. 2017-04-30: Added support for all book sizes. Zip file now gets name of original file. 2017-02-25: Added support for multiple layouts in a single PagePlus file. Output now as zip package containing all files, including automatically generated thumbnails. Read about the background of this tool and alternative ways to create custom book layouts. Only rectangular picture and text frames are converted. Lightroom doesn't support other objects. Spreads are not supported yet. Grouped objects end up in the wrong location. Make sure you have separate frames only. Although the generated files do not overwrite any existing Lightroom content, for your own convenience backup existing Lightroom files before making any modifications. Use at your own risk. The files you upload and the Lightroom templates it generates are yours. After conversion the files are deleted from the server. This page collects statistics about your visit and usage of the tool. To do so, it collects IP addresses, timestamps, the name of the file you upload and any errors reported. This allows me to analyse usage patterns and continuously improve this tool. The data is not used for any other purpose, nor will it ever be provided to third parties. Should you have any problem with this, please contact me and I will remove all data linked to your IP address. Install and register Serif PagePlus Starter Edition (free) or full version (€22.99). Install and register Serif PagePlus Starter Edition (free) or full version (€22.99). 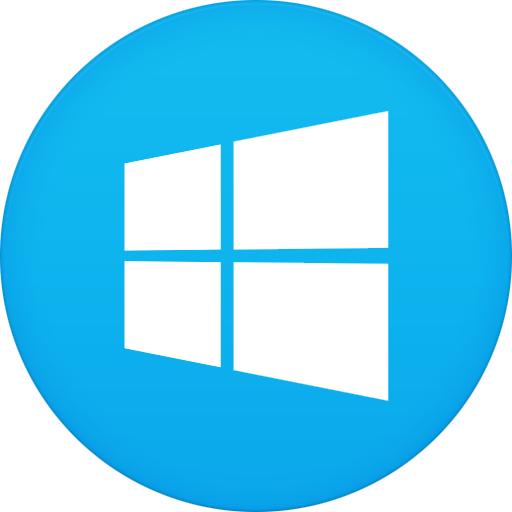 Since there is no PagePlus version that can run on macOS, you'll either need to use a Windows PC or run it on a Windows emulator. 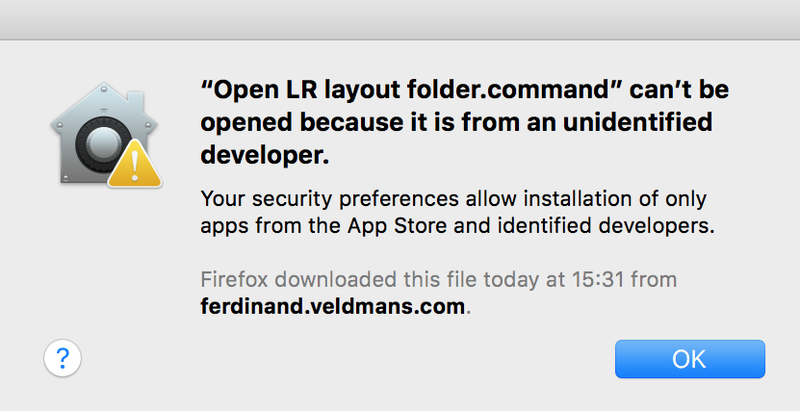 Download Open LR layout folder.zip containing a shell script. 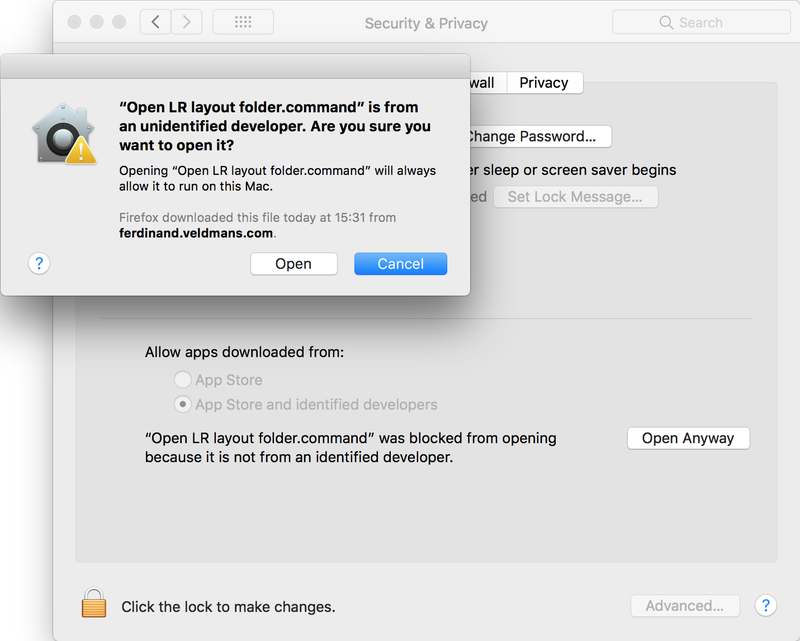 Extract the zip file and store Open LR layout folder.command at a convenient location. From now on, use this when installing your custom templates in 4. Use. Download one of the templates below, corresponding to the book size you are using. Create a layout by adding rectangular picture frames and/or standard text frames. For multiple layouts, add new pages. Be aware that you cannot group frames or create spreads yet. Extract the zip file from 3. Convert to a temporary location. C:\Program Files\Adobe\Adobe Lightroom\Templates\Layout Templates for older versions of Lightroom. You will probably get the warning "You'll need to provide administrator permission to copy to this folder". Tick Do this for all current items and click Continue. Restart Lightroom so the new or updated files are being read. Select the layout in Lightroom (you will find it under My Custom Layouts or the name you used for your PagePlus file, depending on the chosen option). If you update one of your custom layouts you will need to reapply it, as Lightroom will not apply the changes automatically. Copy the extracted contents of the zip into the correct <dimensions>-blurb folder (corresponding to the book size you are working on).